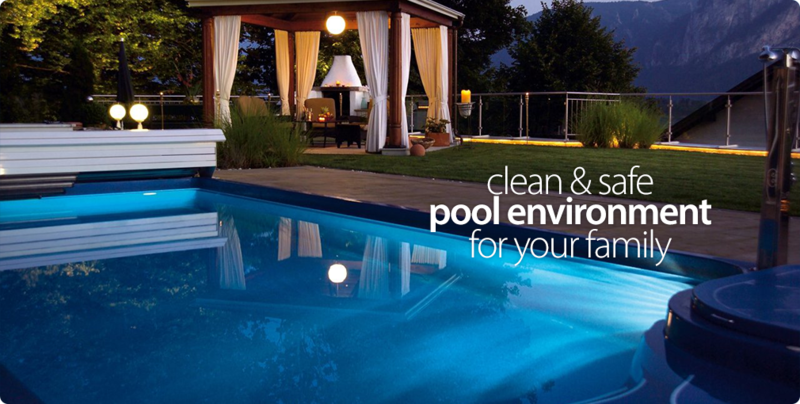 At Able Pools we understand that a pool can be not only a source of enjoyment, but also a 2nd job taking care of it. 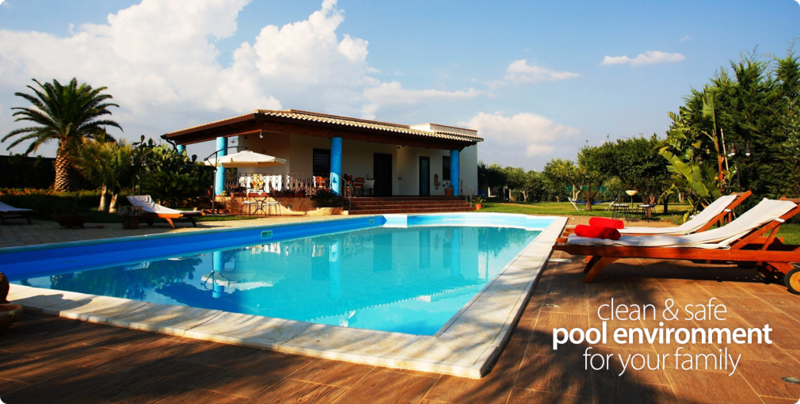 Same as Weekly but pool will be serviced every other week. 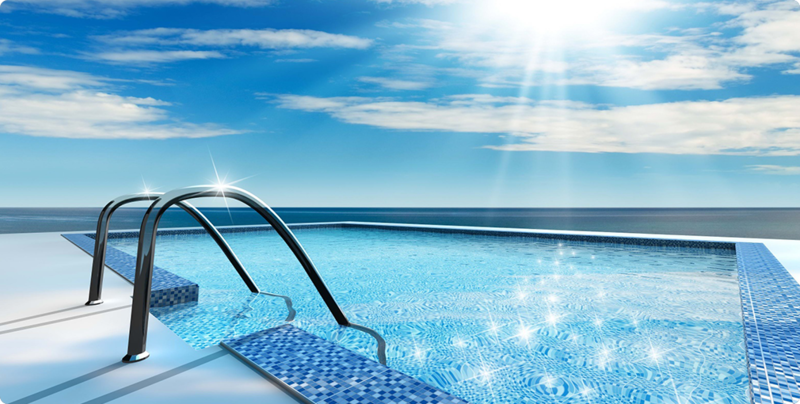 Many pools can operate Off season on this schedule. Availability is limited and provided on a 1st come 1st served basis.